Awesome book. Such a shame it's out of print. This is a real rock'n'roll novel that makes compulsive reading. Reminded me of Margaret Atwood's The Edible Woman for its sense of atmosphere and beautiful, honest prose. I can't recommend it enough - but as I say, it's almost impossible to get hold of a copy these days. In 2011 it was up for the Guardian's Not The Booker Prize and due to the overwhelming amount of positive reviews from bloggers there was an inevitable backlash from the literary community. 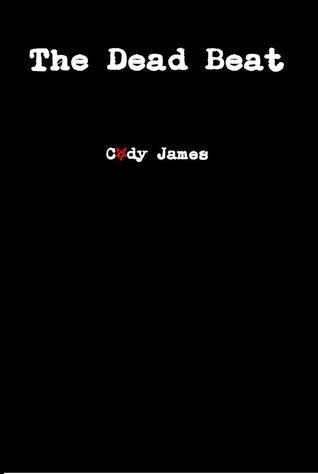 A few harsh words were written and Cody James pulled the book to its current out of print status. Totally undeserved. This book could've, should've become a cult classic.